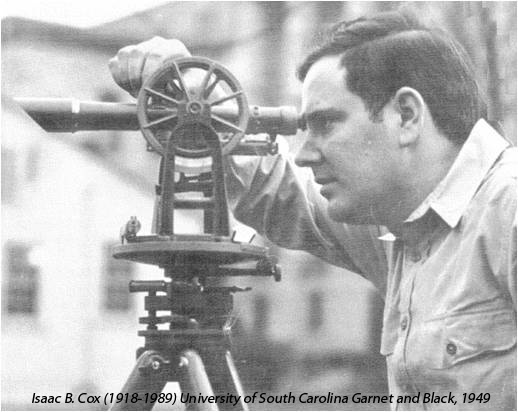 Isaac B. Cox established the company in 1963 with a focus on providing surveying and mapping services to the greater South Carolina area. 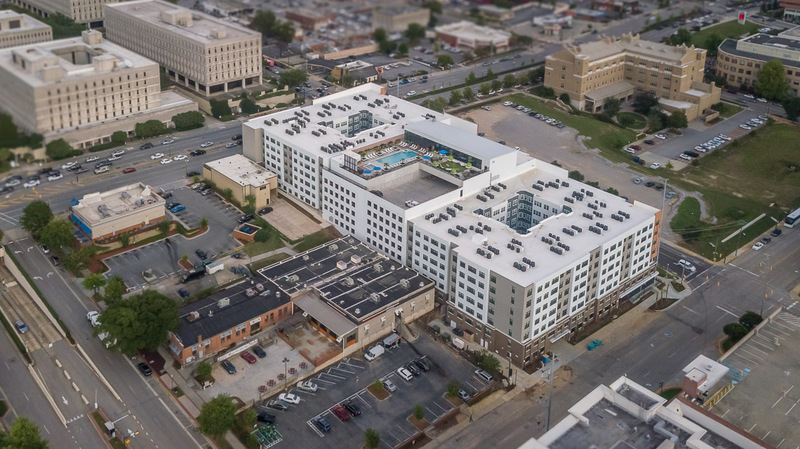 Upon joining the firm in 1973, Gene L. Dinkins, son-in-law of Mr. Cox and current President and CEO, utilized his background in civil engineering to expand the services of the company. Mr. Cox and Mr. Dinkins joined together and formed what is now Cox and Dinkins, a regional leader in civil engineering, transportation, land surveying, and landscape architecture services.